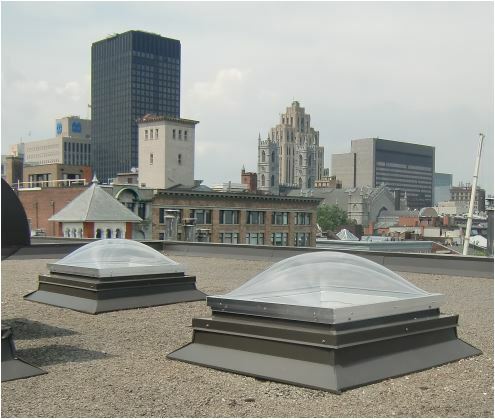 This system is characterized by its low cost and its immediate availability in a wide range of standard and custom sizes manufactured to meet the requirements of a specific project. 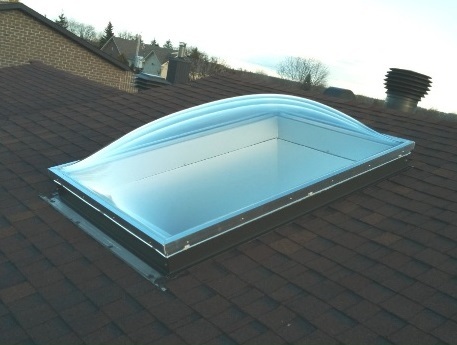 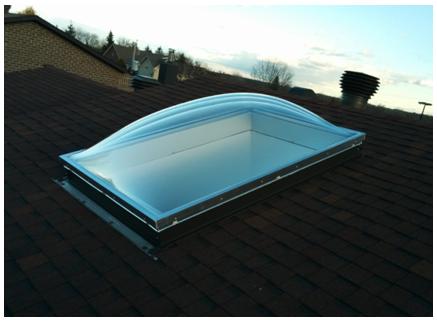 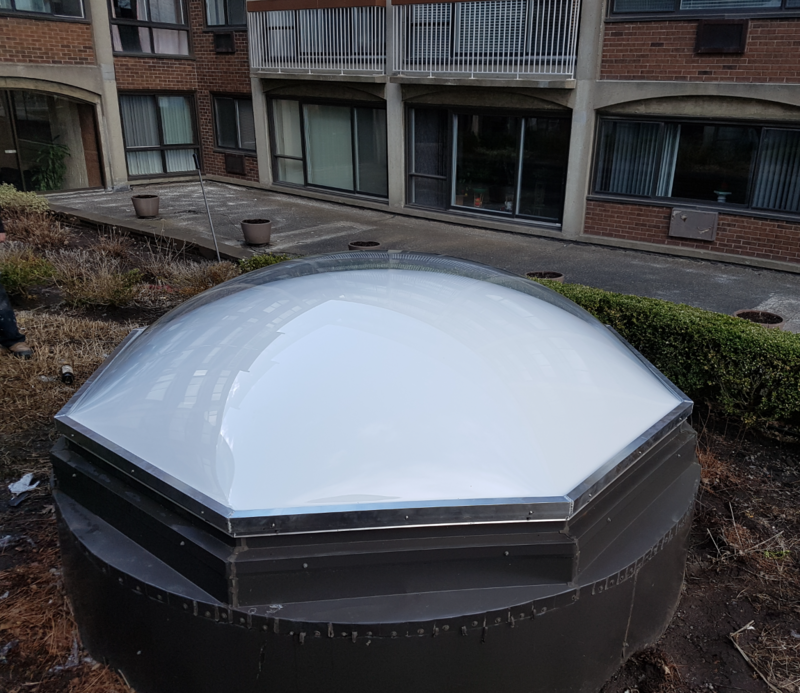 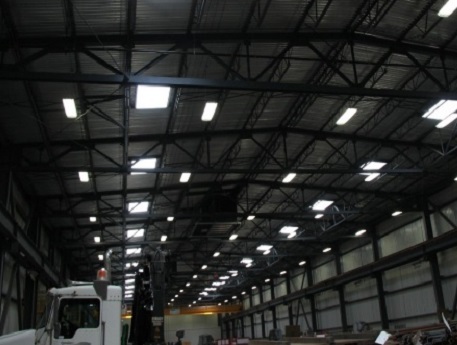 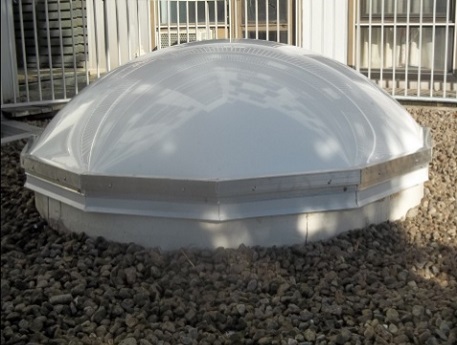 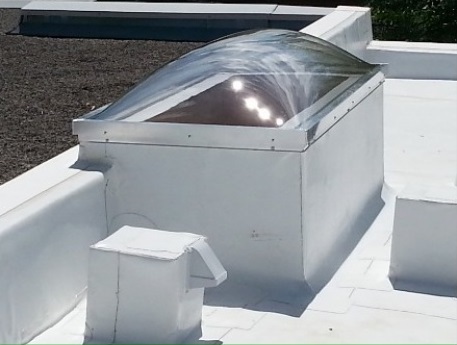 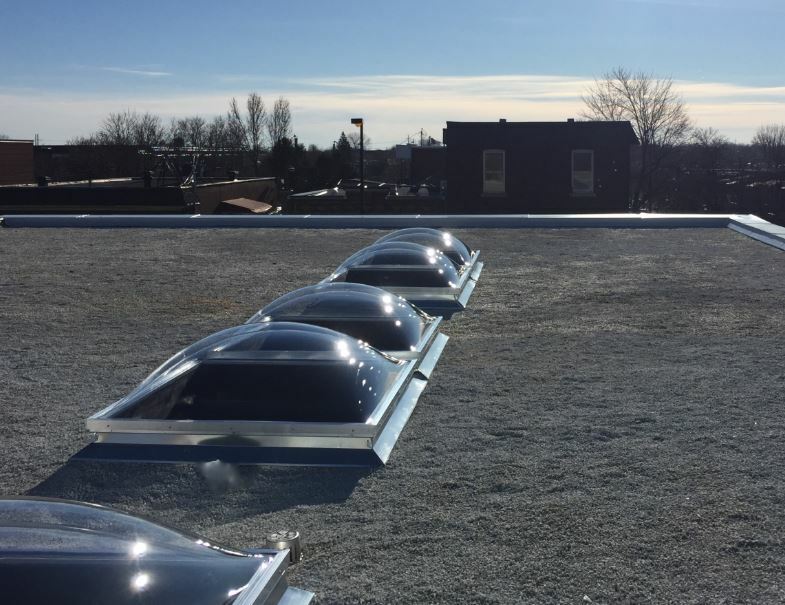 The skylight is comprised of two main components; an acrylic dome single, double or triple walls and universal aluminum frame adapts to any types of edges. 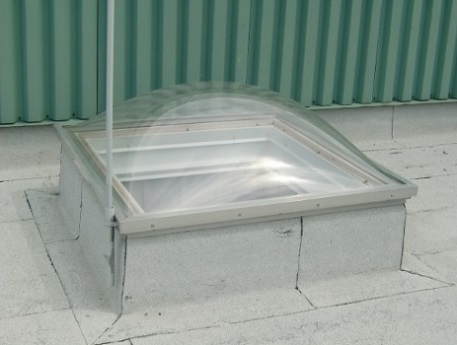 The acrylic glazing which is used for the manufacture of Verplex skylights. 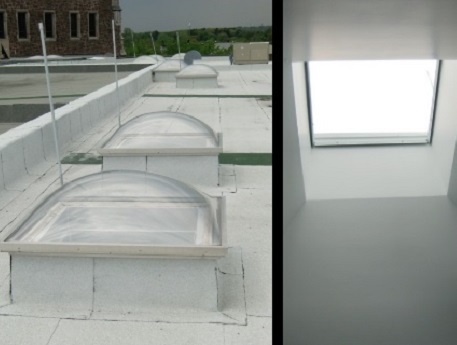 the glazing resistant to the elements and the sun UV radiation with a very negligible loss of light transmission and clarity over time. 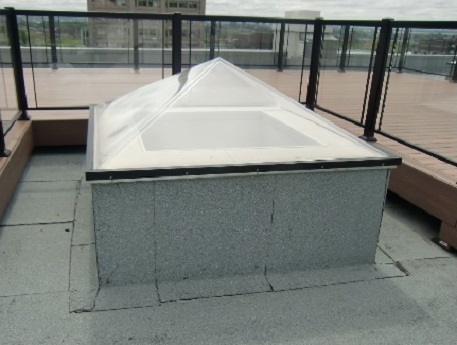 The sturdy aluminum frame (6063T5 alloy) comply with CSA Standard CAN3-S157-M83 can be offered natural finish or clear anodized, bronze and black. 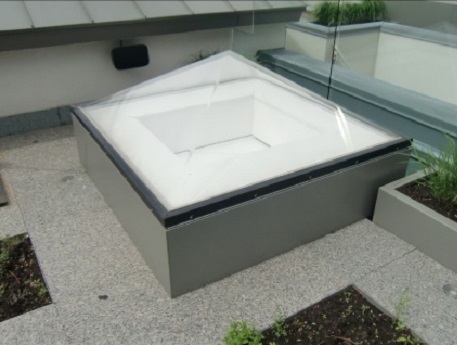 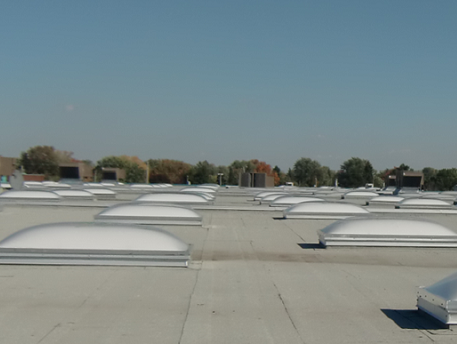 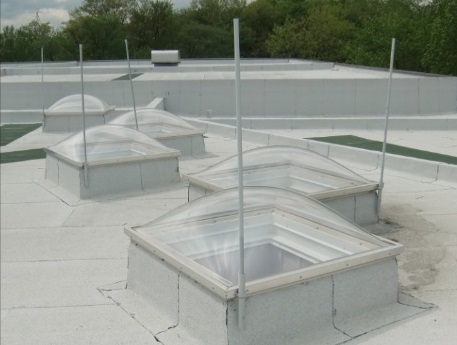 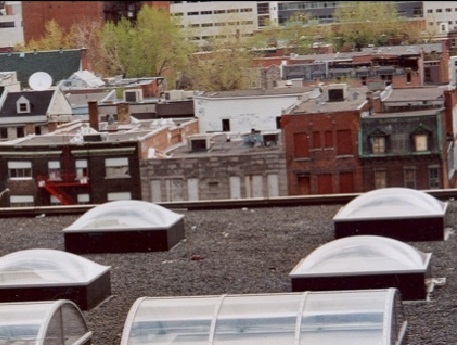 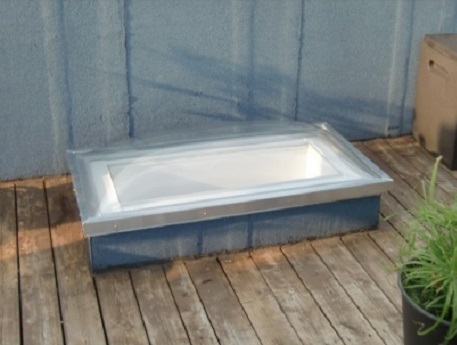 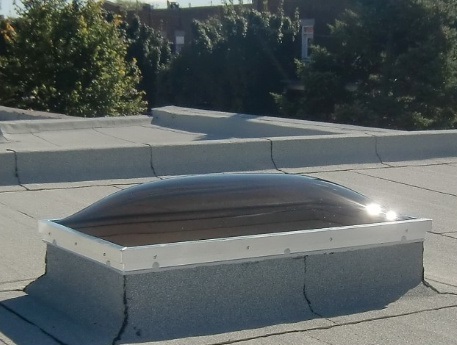 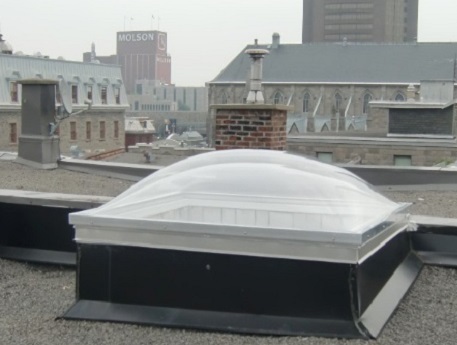 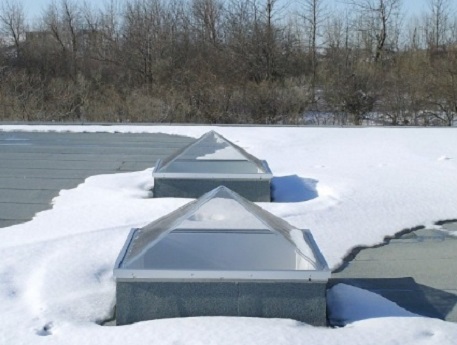 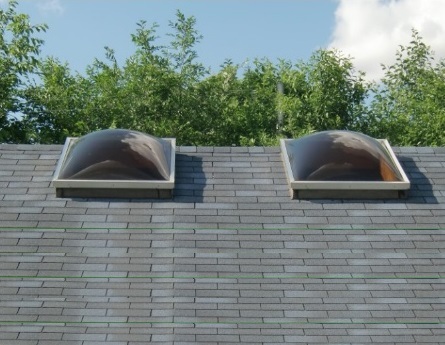 Individual skylight wells Verplex are produced in standard dimensions on the market, and mainly custom made to the requirements of each project. 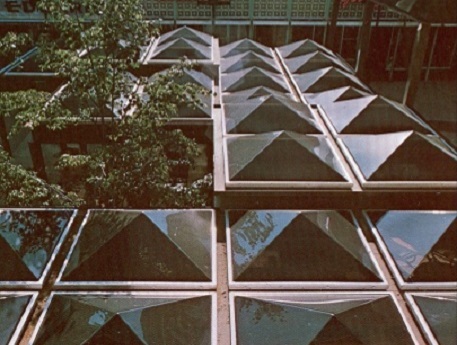 The aluminum skylights framing can marry any geometric shape: rectangular, square, hexagonal, octogonale.dodécagone, etc. 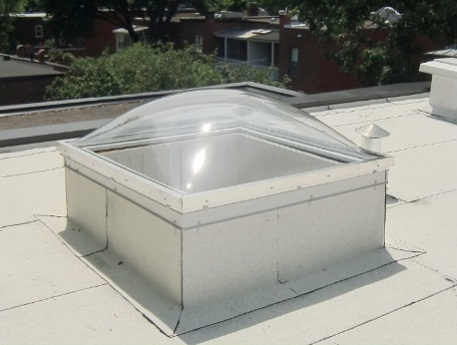 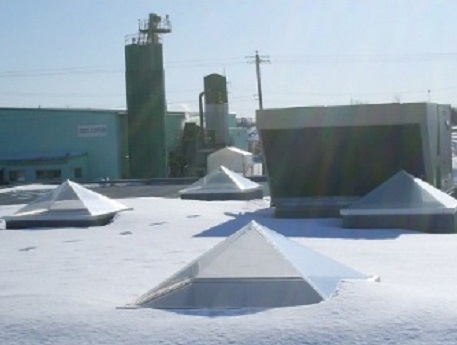 Skylight Verplex 150 may take the form of a spherical segment or pyramid at 30 degrees.